Shawn Ketchmark is the Chief Information Officer (CIO) for RIC. He is responsible for leading the information technology function and the company’s consumer-facing innovation efforts. 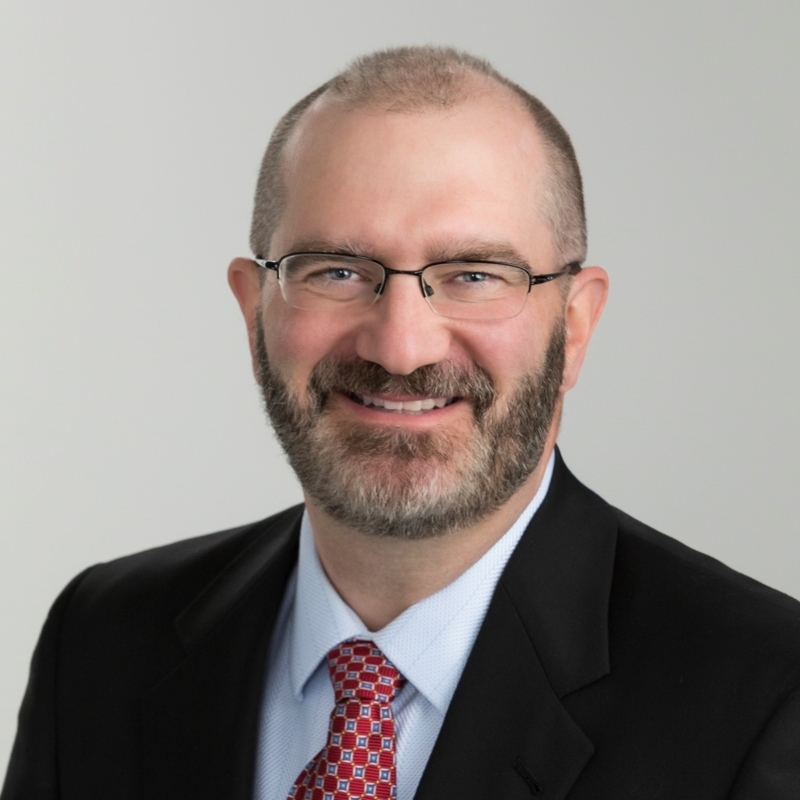 Prior to joining RIC, Shawn served as Vice President of Operations at Paradigm Solutions, leading the delivery and operations of information technology infrastructure including data centers, storage, databases, data networks, office automation and collaboration technologies. He has over 10 years experience of consulting companies to develop innovative software architecture to ensure client satisfaction. Shawn has 20 years of experience in the planning, development, delivery, and monitoring of technical solutions that address the needs of his customers in support of their missions.